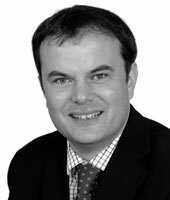 Marcus joined the partnership in 2007 having previously been a partner in a South Yorkshire practice. He qualified in 1992 and became a fellow of the Institute in 2003. 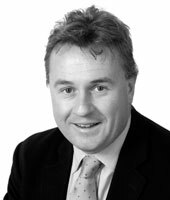 Marcus has extensive knowledge of Rural based businesses and is the partner responsible for our Rural, Agricultural and Land Based clients. Qualifying as a Chartered Certified Accountant in 1999 and becoming a fellow of the Association in 2004, Simon has been with Moore Scarrott since 2005.